This innovative, high-precision mascara achieves instant volume and intense colour in a single stroke for longer, thicker-looking lashes. Natural waxes deliver instant volume while rapid-drying acacia gum sets and intensifies the curl. Film-forming agents preserve suppleness and help build volume evenly. 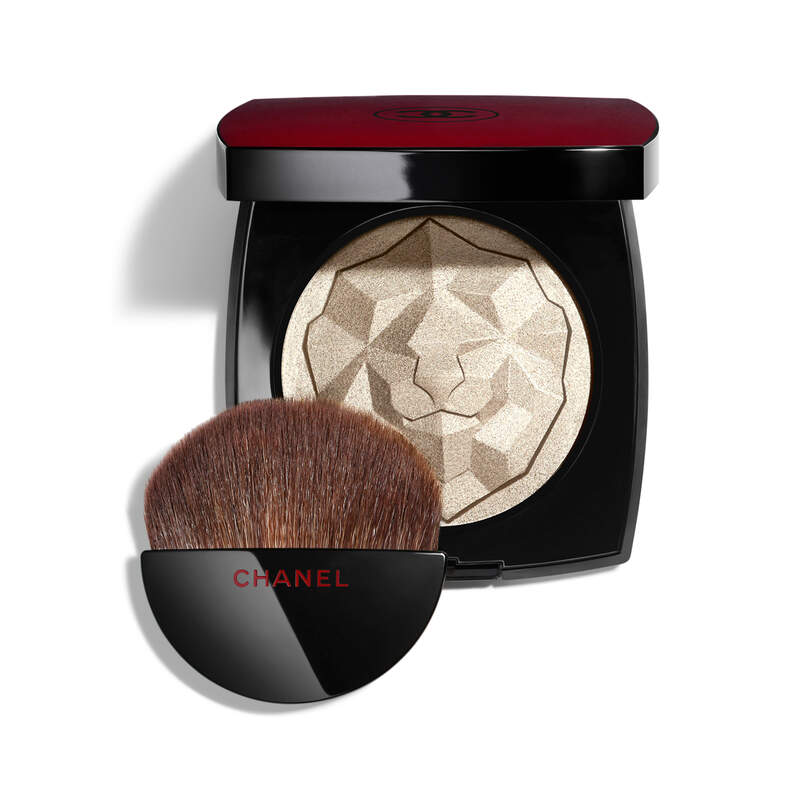 A Chanel-exclusive 'Snowflakes' brush combines long and short bristles for an extreme, eye-opening effect. 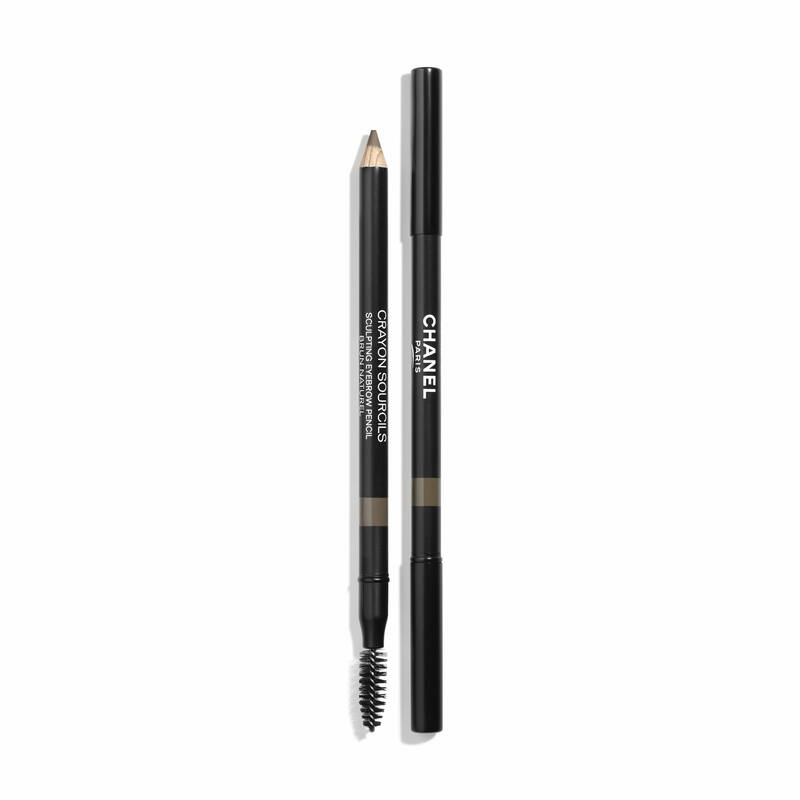 Coat lashes from roots to tips with LE VOLUME DE CHANEL. Prep with LA BASE MASCARA Nourishing Mascara Base for best results. This is the best mascara I've ever used. Makes lashed long and conditions at the same time. This is the best mascara I have ever used. I love it. My favorite mascara! I have sensitive eyes and this one is so great I can't even feel it on my lashes, but the length and volume it gives (in two coats) is incredible. Love it! Chanel mascara is the best. No smudges, no flakes and it has a great brush. My favorite of all mascaras! Just got a sample in the mail from my last order and I try it on and it just looks great on my eyelashes and I have notice it doesn't fade off as fast as my other Mascara! I'll give it a five star if I could!! This Mascara is the best I've ever used! Everytime I wear it people ask me if im wearing lash extensions and i have short lashes but this product really lifts and thickens for a dramatic effect! For my Fiancée she’s been talking about it for awhile. So I’d surprise her one for Valentine’s Day. I am using it and it like it. I loved the way that the Volume mascara truly added volume to my lashes, while also simultaneously separating my lashes without any clumps. It’s a must have! I received a sample of this with a previous order and love, love, love it! It's the best mascara I have ever used!!! Love this mascara. It curls my lashes and makes them look fuller. I love my Chanel eyeliner an want to try the mascara. I have been using this since it came out, it is the best! Excellent product. One of the best I have ever used. Its been the best of all the mascaras that I've ever tried..doesn't clump and I'm 64 years old - so mascara makes a big difference with my eyes! Chanel mascara is the best on the market. I received a sample when purchasing a replacement for my Chanel perfume, and loved the mascara so much. I received a complimentary sample with a previous order and absolutely love this amazing mascara! I have used this mascara for years. 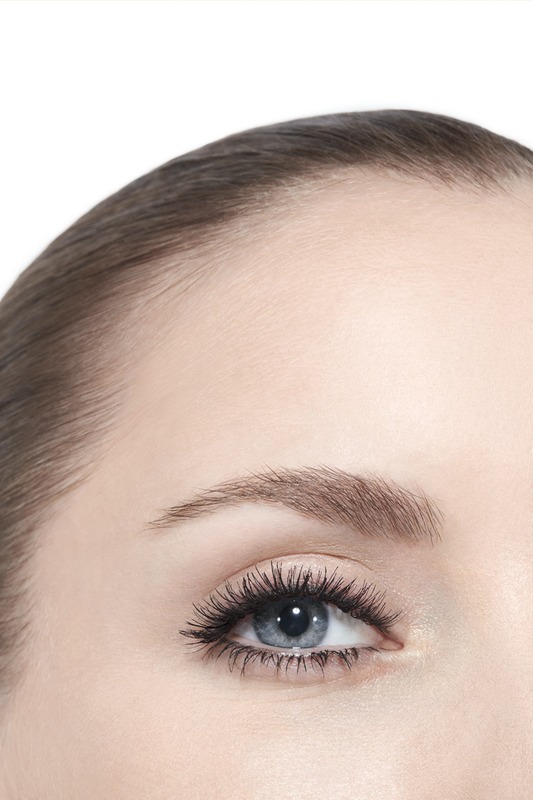 It turns my nothing lashes into lush thicker more luxurious lashes. It is pure perfection. I love it. I received this mascara as a sample with one of my previous orders and loved it!! I have tried multiple mascaras and always come back to this one - others do not compare. I finally quit trying other products and only buy this mascara. Received it as a free sample and love it. Makes my thin eyelashes appear fuller and longer. I tried a sample of the mascara and could not believe how spectacular the product was for my thinning 65 year old eyelashes. My daughter had a makeover at the counter and LOVED this mascara! It will be a great stocking stuffer. I received a sample of this mascara and from the first application it became an instant favorite. It lengthens my lashes in a really natural looking way without clumping or looking unnaturally thick. My lashes stay soft and supple throughout the day and the mascara doesn’t flake. I’m very excited to have found a product I like so much! I haven’t found a mascara that comes close to what this one does. I love it. 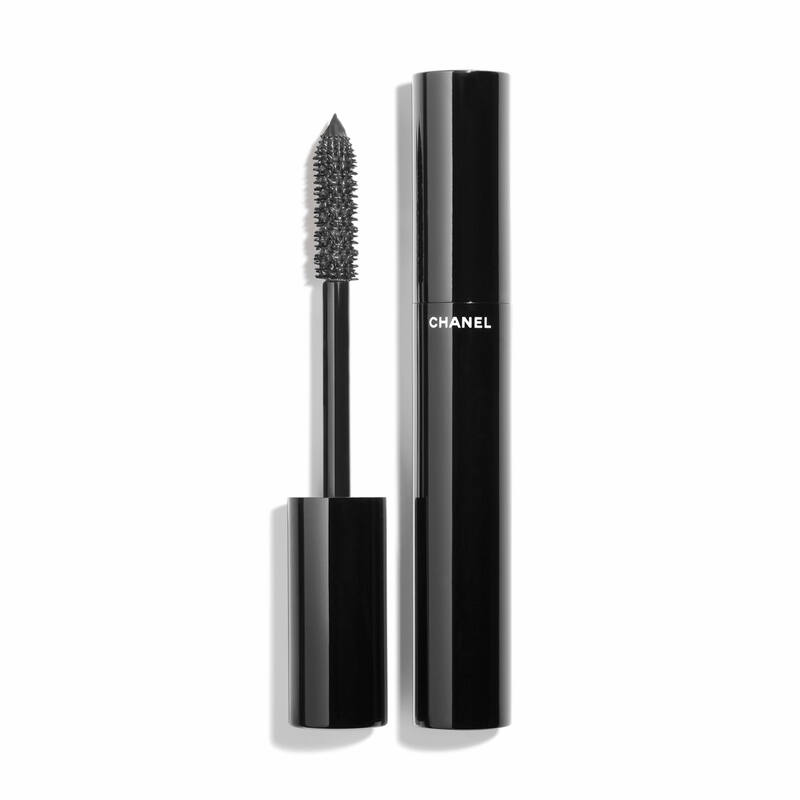 BEST ANSWER: The LE VOLUME DE CHANEL 10 NOIR on https://www.chanel.com is a full-size mascara. 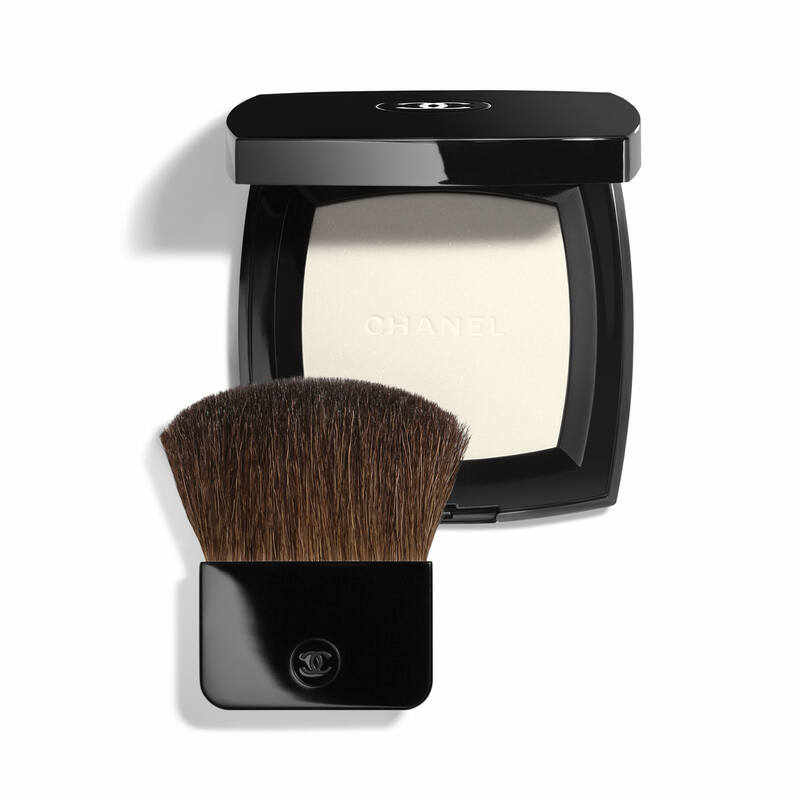 Have been using Chanel's Le Volume De Chanel for 3 months and am really impressed by the enduring effect in a humid winter coast city weather. Would love to see how this one goes! I wore Le Volume for my wedding on a sort-of-sweating day with a lot of tears and NEVER smudged! Mother-in-law was jealous haha...!!! Both moms were eager to try when I test-proofed after the event to them, with a little saliva to try to rub it off back of my hand, but it wouldn't go away. AND I did not even purchase the waterproof version of this Volume de Chanel. SO I'll give it a 9.5 out of 10 for my smooth wedding and tears of joy! BEST ANSWER: Thank you for your interest in the Le Volume Mascara. 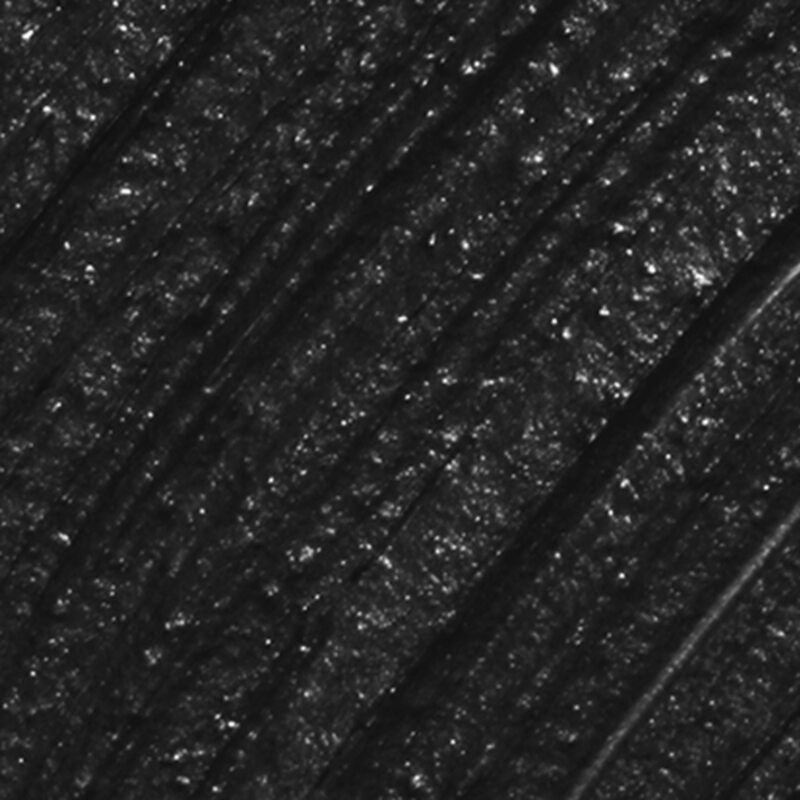 A high-precision mascara that achieves instant volume and intense colour in a single stroke. Please know the Le Volume Mascara is offered in both waterproof and non waterproof. BEST ANSWER: Le Volume De Chanel Mascar in shade 80 - Écorces offers a luxurious rich deep Brown tone. Please describe the shade blue night? BEST ANSWER: Le Volume De Chanel, Mascara in shade 70 Blue Night offers a deep, dark Navy tone which is universally flattering. 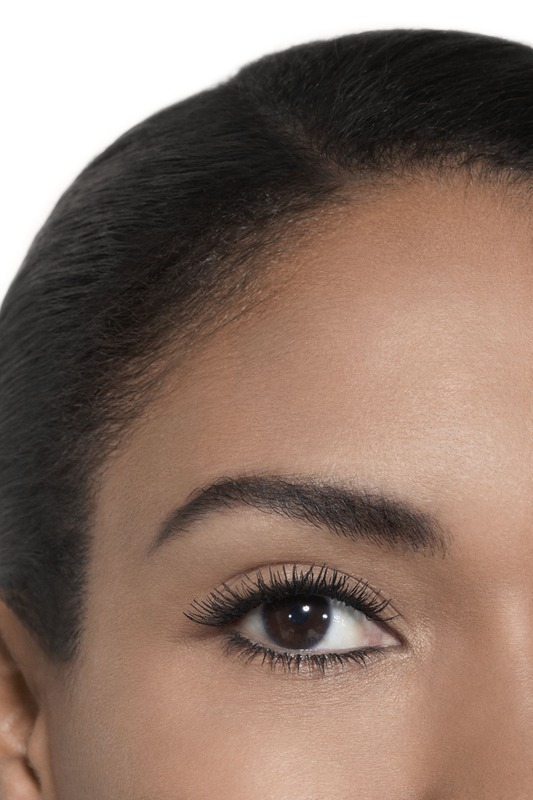 I search and search for mascaras that provide a consistent color and volume. This one does it again and again. Chanel continues to amaze! Love the wand it makes my lashes look amazing and the mascara goes on well with no clumping or flaking. Best mascara I have ever gotten. Makes my lashes so long and wears well. Love it. Thick, luscious eyelashes are now mine! I love this mascara and I appreciate the special packaging and samples. Chanel even makes shopping from home a luxury experience. Best thing I’ve ever used , hands down ?? Timely delivery, beautiful packaging, perfect product- goes on evenly, nice color and lasts a long time. Perfect lashes every time. No clumping and easy to remove. This is the only mascara I will wear. This is the best mascara I have ever purchased! This is the best mascara I've ever tried! Of over fifty years of using mascara, Le Volume De Chanel Mascara is the best. No flaking and clumping ever. I had bought a tube from Nice, France and it lasted seven years! I like this mascara very much. It makes my lashes look longer. This is my first purchase with Chanel, though, have used other high end mascaras in the past. I have very fine, thin lashes and need to add fullness as well as length, which this does nicely without looking too overdone. I am pleased with my purchase. Would definitely recommend. This mascara is awesome! Buy it, don’t second guess it. The mascara is wonderful. I wear it every day. I get many compliments.Your mascara is a very good product. Best mascara. Do not change a thing!!!! It’s wonderful on my skinny lashes! I’m 63 ! This mascara is perfection in a tube. The first time I tried it several years ago I knew it was special. I've tried a few other mascaras since then but nothing compares to this one. I'm a true and eternal fan. Nice dark brown color. 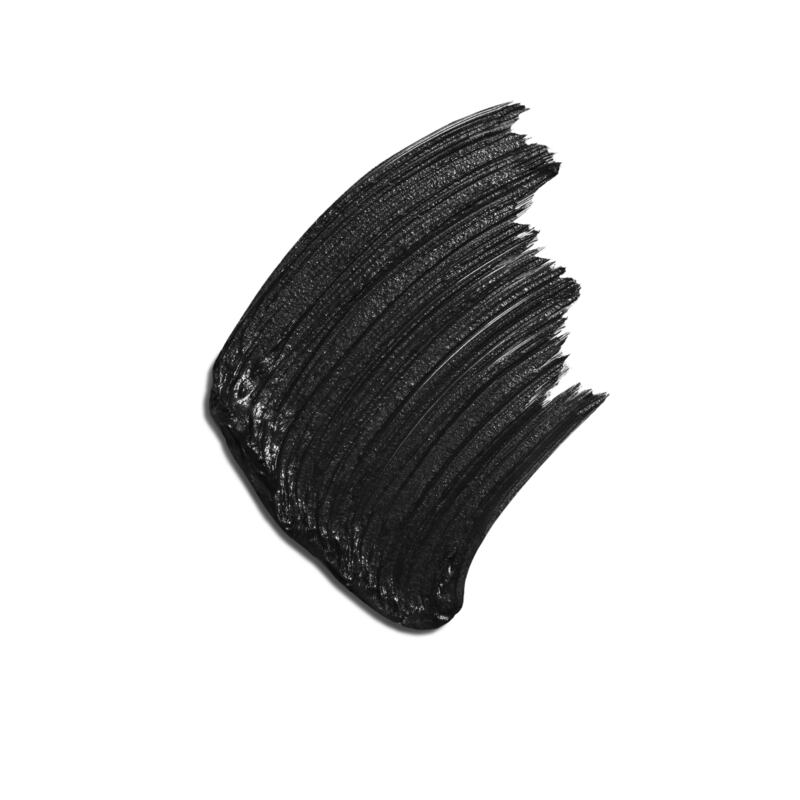 Formula is long lasting and texture is smooth with little flaking. Applicator brush is a better design than the last Chanel mascara I had. Overall, lovely product! I love this mascara! Every time I wear it, I get compliments. It makes my eyes stand out and my lashes look thick and beautiful. I can’t count how many brands of mascara I’ve used in my life and yet still been on the hunt for something better. I’m pleased to announce that I needn’t look any further. I was initially skeptical but after first use I was absolutely convinced. It doesn’t smudge or smear, nor does it make its way to my under eye area as the day goes on. It beautifully fans out and extends my lashes with a subtle lift, coats even the tiniest lashes in the corners and it doesn’t clump. Another fantastic feature is that it’s easy to remove with gentle cleanser. Since I’ve diacovered this mascara, I can’t live without it! I used to pay for eyelash enhancements and products and nothing has come close to what this mascara does for me! You will not be sorry! Love, love, love this mascara!!! The actual best mascara ever. Best mascara I've ever used. Separates lashes so well. Also like the lipstick samples. Will be ordering lipstick too! Love, love, love the mascara. Does everything what a mascara sure do think i Love, love, love the mascara. Does everything what a mascara should do! I absolutely love this product. The mascara feels light on my lashes and very natural. Before this I was using big, wide brushes but this little one applies without any clumps and again, gives a very natural look. My eyelashes look long and accentuated without looking overly faux. 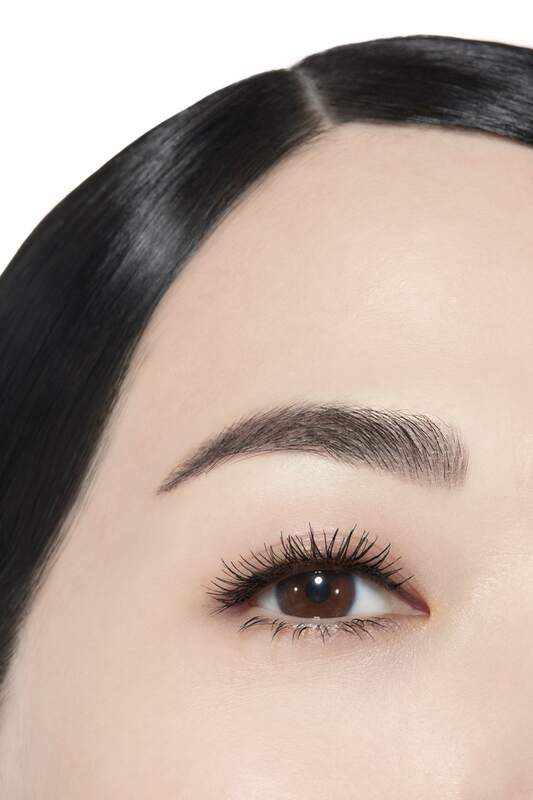 This is the perfect mascara for someone who wants a subtle and natural look. I wouldn’t used any other mascara! This product is amazing it leaves your lashes looking full, with lots of volume. Literally the best mascara I’ve ever used. Doesn’t flake and gives me such fullness and length. I’ll never buy anything else. This is hands down the best mascara ever made. I’ve been using it for about 7 years now and will never stop! I love it . Very good quality.